SETH DICKINSON's short fiction has appeared in Analog, Asimov's, Clarkesworld, Lightspeed, Strange Horizons, Beneath Ceaseless Skies, among others. He is an instructor at the Alpha Workshop for Young Writers, winner of the 2011 Dell Magazines Award, and a lapsed student of social neuroscience. He lives in Brooklyn, New York. 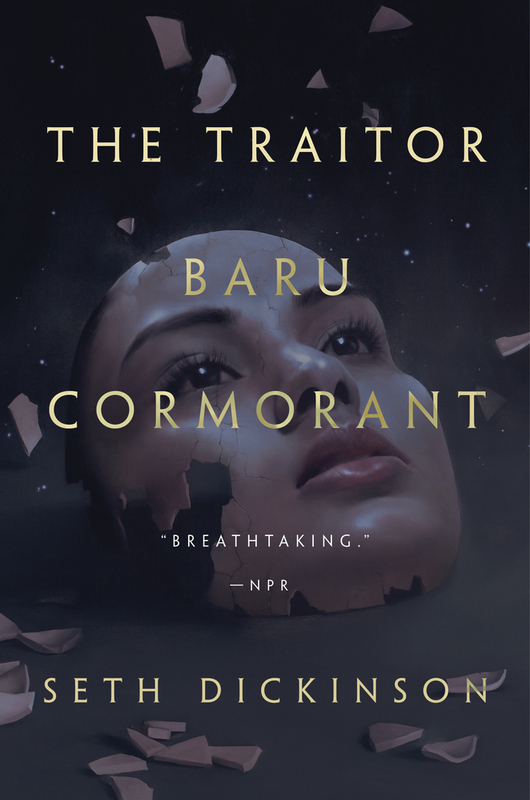 The Traitor Baru Cormorant is his first novel.